Make It Your Own. And Own It. Above: The archival A/O has been Sperry’s since 1935. Now, it’s time to make it yours. And the world is your oyster. 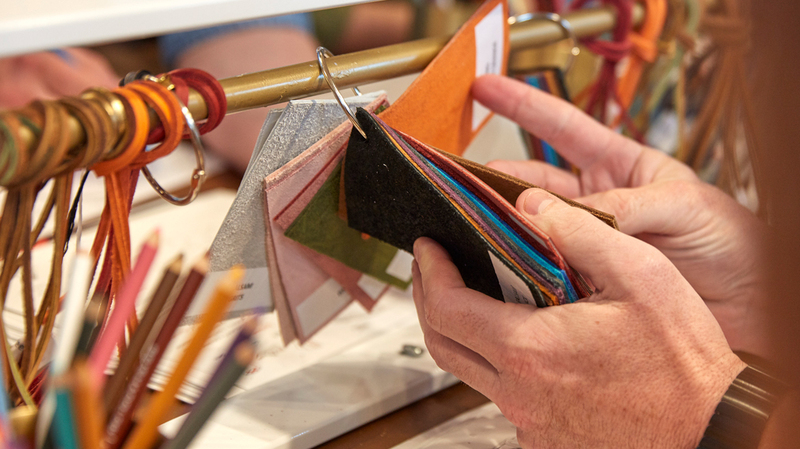 Change every last detail—from the color of the laces to the eyelets. 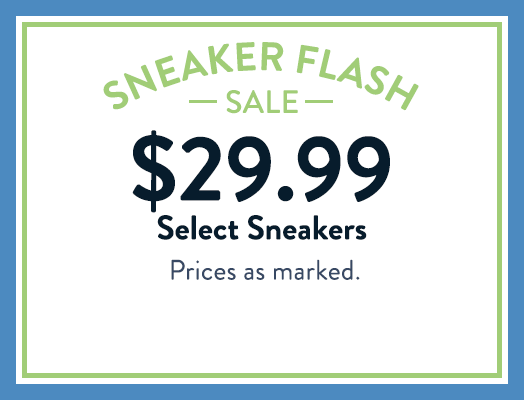 Below: As for the tried-and-true construction of the shoe? That stays intact. 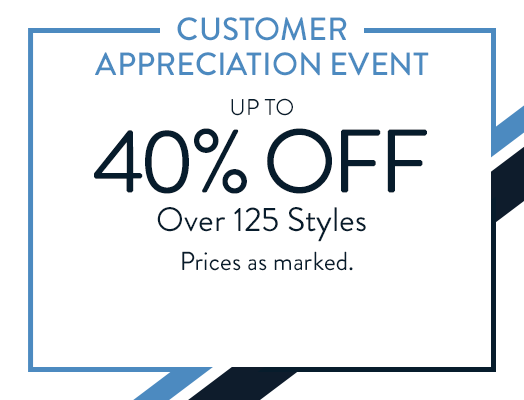 For all-day, no-slip comfort and the prep heritage you know and love. 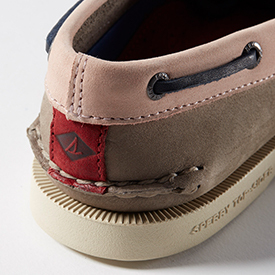 Browse through our Lacing Guide to learn how to tie a few of your favorite boat shoe knots. 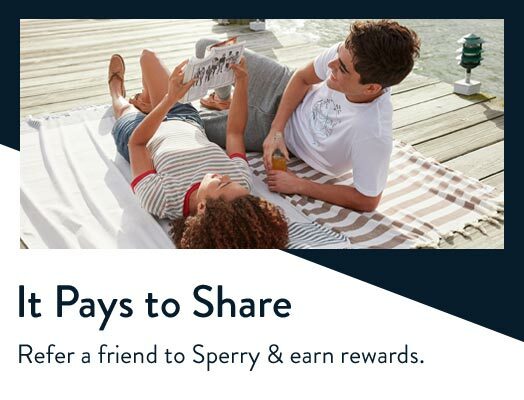 Follow us on Instgram @Sperry, and share your best looks for a chance to be featured. 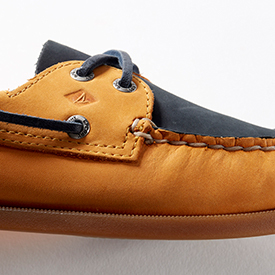 Every shoe has a story; create yours with customizable boat shoes by Sperry. 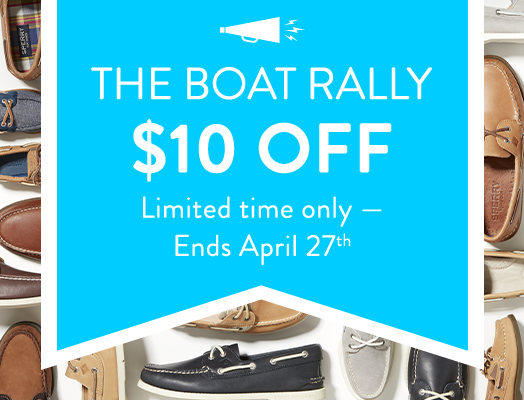 Start with our Authentic Original boat shoe, then pick your size and preferred color combination for each component of your custom boat shoe: choose from an array of colors for the side panels, collar, top panel, back tab, outsole, thread, laces, and eyelets to coordinate with your personal style. 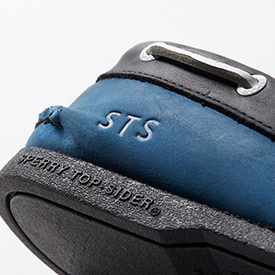 You can further customize your boat shoe with up to three letters of monogramming, creating a truly one-of-a-kind design. 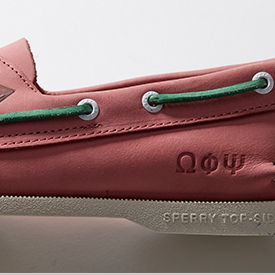 Whether for a man or woman, customizable Sperrys apply inventive creativity to iconic craftsmanship. Trek to unknown places or find new experiences on familiar shores: with our custom design shoes, you can explore in comfort and style - in your own original way. 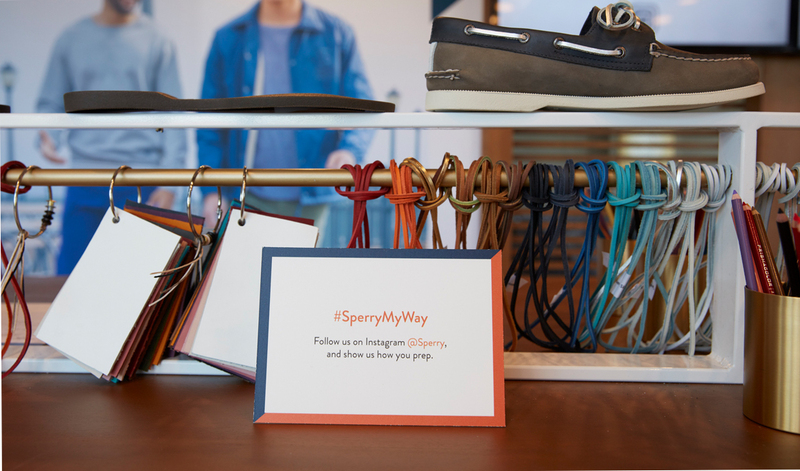 Every day is an odyssey - dress the part with custom Sperrys that reflect your unique individuality.